Back in August, Russell Westbrook and Nina Westbrook announced that they were expanding their family once again as Nina revealed her pregnancy. However, this time around, the couple is expecting not one, but two babies! In a video posted to the Oklahoma City Thunder’s official YouTube, viewers were able to take a look inside of Nina’s baby boutique. 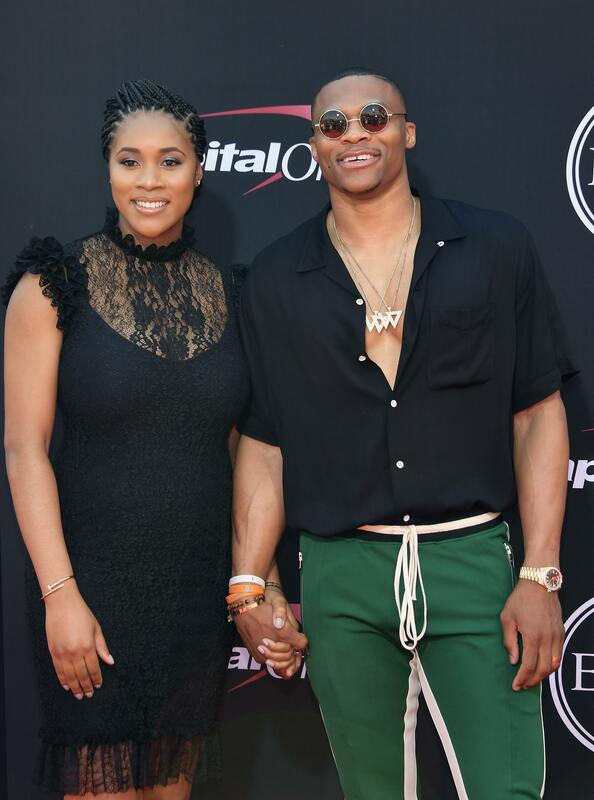 While talking about the business and their role as parents to their son Noah, the Westbrook’s revealed they are expecting twins. Congrats to the Westbrook’s as they await the arrival of their two baby girl’s.